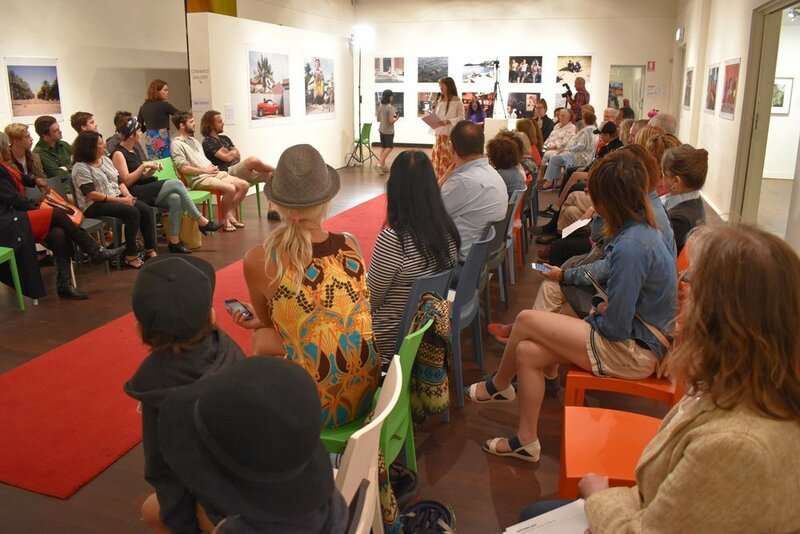 MANLY ART GALLERY & MUSEUM is throwing open its doors 6-8pm on the 3rd Thursday of every month. Listen to creative talks, engage with artists, build your creative network, and view the exhibitions on display. Presented by Manly Art Gallery & Museum Society for members, friends and those interested in connecting to life at the Gallery. Arrive at 6pm for wine and cheese before the talk from 6.30 -7pm, then networking till 8pm. Artist Hadyn Wilson discusses the fascinating idea behind this project and where it will go next! After being an Express Yourself HSC artist, Nick Hall tells us what he did next and his new exhibition in Sydney. Manager and joint founder of Sydney Road Art Gallery, Sarah Montgomery, tells us about turning her vision into a reality.